Since 1977, Daland Body Shop has serviced the S.F. 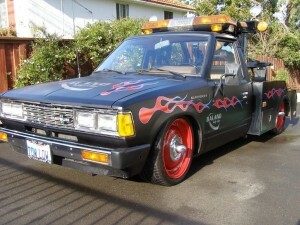 Bay Area's vehicle repair needs. That's nearly 40 years of satisfied customers. Come in today and see how we can help you get back on the road quickly and safely. 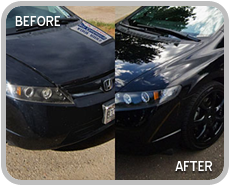 Daland Body Shop Inc always uses the best materials and all repairs are done to factory specifications. Don’t be fooled by the “lowest estimate”. 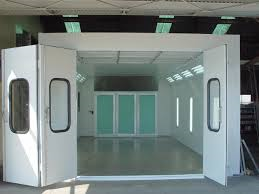 There is a big difference in collision repair shops. An initial low bid can reflect an incomplete job. When some items (like suspension or structural alignments) are overlooked on a repair, the consequences to the driver can be serious. 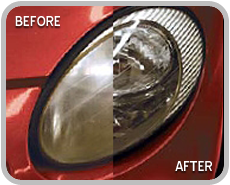 A bad cosmetic repair will instantly lower the resale value of your vehicle. When you’ve been involved in a collision, you need to find a repair facility that is reliable, a shop that you can trust to repair your vehicle quickly and properly, and a company that can back-up the work that will be done to your car with a lifetime warranty. That shop should be Daland Body Shop. Over 42,000 Vehicles repaired. 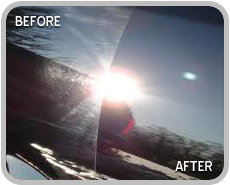 We offer world class detailing services from bumper to bumper. 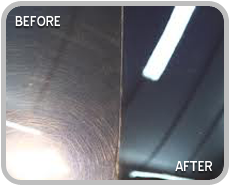 Come in today and treat your vehicle right! Our state of the art repair facility will ensure that you and your trusted vehicle are back on the road as quickly and safely as possible. We are willing and able to do full vehicle safety inspections and are prepared to bring your car up to safety standards for peace of mind for you and your family. Need to get an estimate? 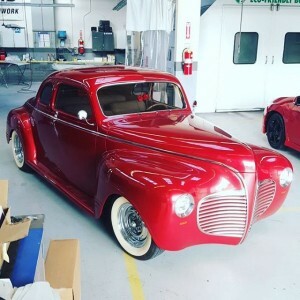 Fill out the form at the bottom of this page to get your estimate. Need to schedule an appointment? 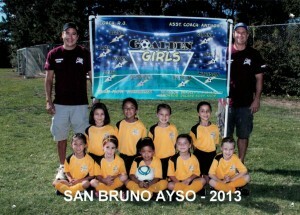 Fill out the form at the bottom of this page to schedule your appointment. 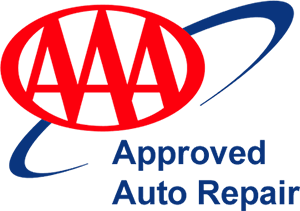 This facility holds an A+ rating from the BBB Golden State Division repair Facility of the year, accreditations from Autochex, Farmers, I-car as well as a multitude of 5 star ratings from Yelp! *Disclosure note for engine de-grease/cleaning: Due to electrical components in the engine compartment, Daland Body Shop will not be responsible for any electrical malfunctions such as check engine warnings or ignition malfunctions. Please call in advance for next day service (Mon-Fri 8am-5:30pm) or Make an appointment online now using the form below. Courtesy shuttle available to and from local offices/residences. Each operation and package is different. 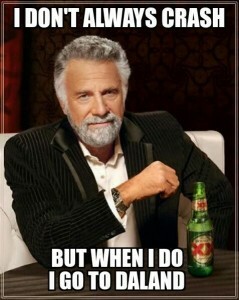 Please ask for a time frame on each job. Vans, SUV’s, black and other dark colored vehicles, and exotic custom vehicles may be up to 20% more in additional costs. Our attention to detail is of utmost importance in everything we do. 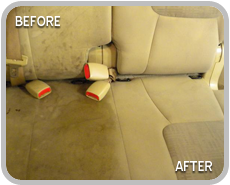 But don't believe us, let our work show you the level of detail in our care for your vehicles. 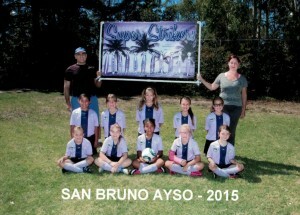 We would also like to share images of our staff, facility, vehicles and our community involvement with you below. Thank you for looking, we hope you enjoy! We make it easy for you by working directly with your insurance company to ensure a quick turn around on repairs to get you back on the road as efficiently as possible. 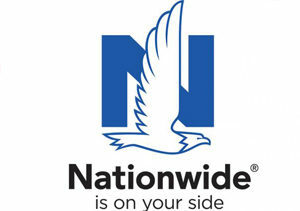 All Insurance Companies work with us directly. 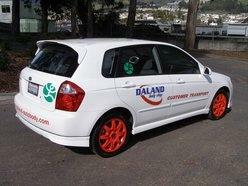 Daland Body Shop direct bills your insurance company to eliminate any and all RED tape. Daland’s claims handlers will help with your claim submission making the process easy. We provide Email or Text updates on your vehicle repair status for all customers to eliminate phone time/calls during your busy day. Voted S.F. 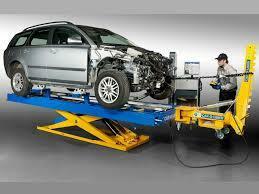 Bay Area's #1 body shop and servicing and repairing vehicles for nearly 40 years. 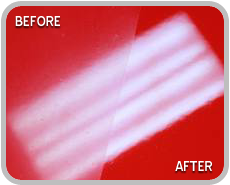 Serving all of your body repair and detailing needs since 1977. 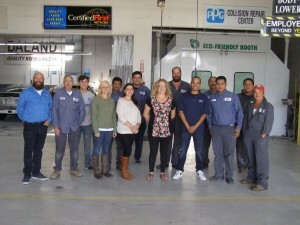 Our service facilities house the latest equipment along with our certified technicians who will work hard to properly handle any of your automobile needs. Your satisfaction is our primary concern and we welcome your business. Daland has a proven track record of satisfying customers and exceeding insurers' highest standards. 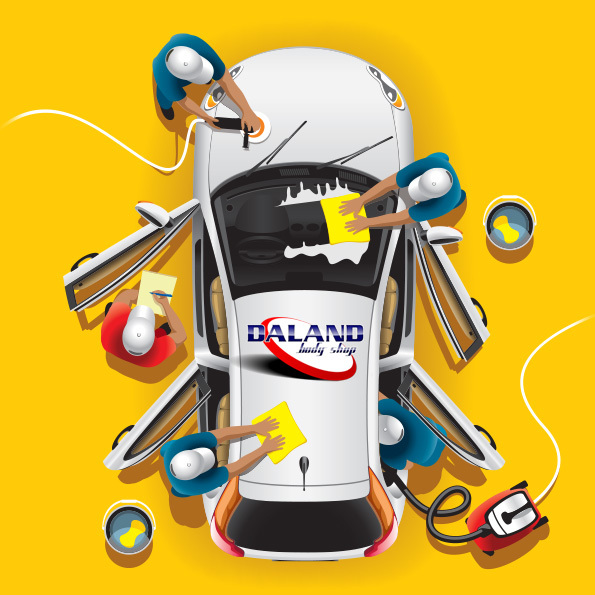 Our experience, flexibility, and commitment to delivering the best service possible are great reasons to trust Daland Body to repair your car. 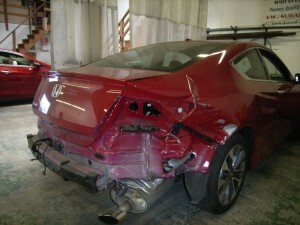 We stand behind every auto body repair with our LIFETIME WARRANTY! 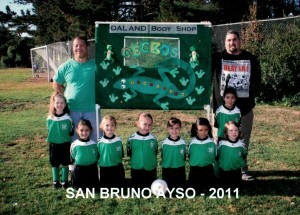 Daland Body Shop is a "ECO-FRIENDLY" Business. #1 Body Shop in the S.F. 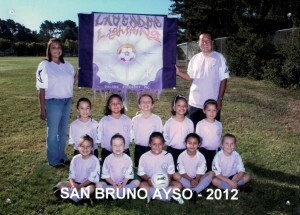 Bay Area, but don't believe us, listen to what our customers have to say on YELP.com. 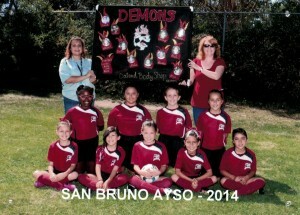 I have used their services several times and have found them to be professional and efficient. Not only did I get an estimate almost immediately, but they coordinated with my insurance company so that things went very smoothly. The body work was excellent, and the part they fixed looks brand new. From the time I first entered the office until the work was finished they were friendly, accommodating, and very helpful. I highly recommend. I got into a car accident beginning of the month, It was my first time so I had no clue what to do. Thankfully my insurance suggested I take my car to one of their shops and this one was on the list. They made everything stress free for me. The repair went smoothly and I was updated accordingly. 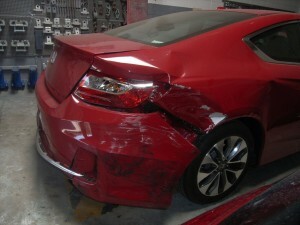 Daland Body Shop was my preferred body shop by my insurance. Normally I take my fender benders to a highly rated yelp place. But from the reviews Daland appeared to be one. The service was friendly and helpful when I showed them my car. Once turning my car keys over I got daily email updates and pictures of my car. Which I thought was really cool. They finished the job ahead of schedule and gave the car a great wax. I also rented a car through Enterprise for $20/per day. It was good deal and the nice thing is I just left the rental car at the body shop when I picked up my car. Great work! 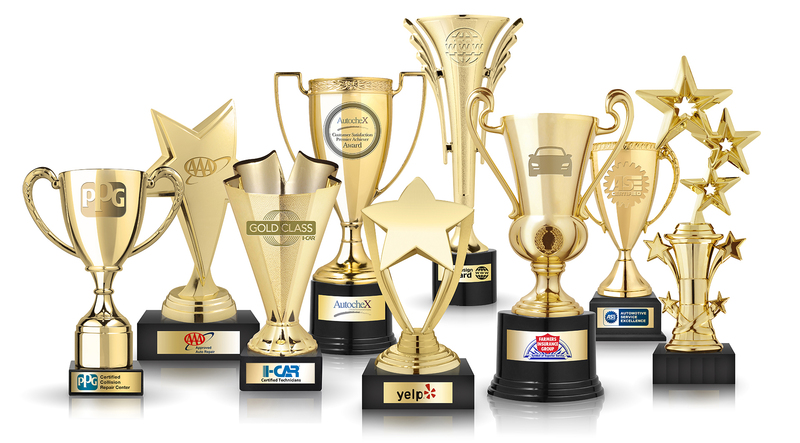 Looking for an award winning and certified collision repair facility? Look no further, you found it! We are pleased to be one of the most awarded and certified repair facilities in the San Francisco Bay Area for over 40 years! 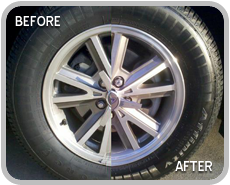 Come in or schedule an appointment today and see what we can do for you and your vehicle!